Get acquainted with our leaders. Elder Charles L. Givens, Sr., born from humble beginnings is a native of Boston, Georgia. From birth it was declared by his grandmother, “He’s going to be a preacher!” Elder Givens gave his life to the Lord in 1984. 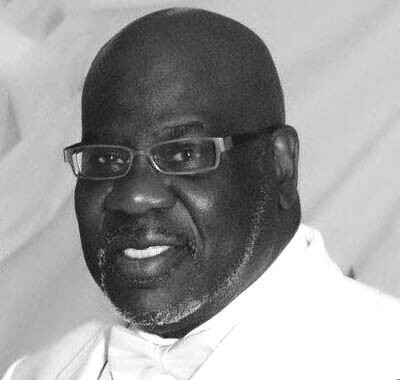 He’s served the positions of Deacon, Adult Sunday School Teacher, Usher, Adjutant, Pastor’s Aide Member and President, YPWW Teacher, Brotherhood President, Choir Member and Prison Ministry & Outreach Member. Prior to his retirement from 22 years of military service, Elder Givens was installed as Pastor of New Frazier Temple in 1988. Elder Givens currently serves in the Northern Georgia Second Jurisdiction as the Chairman of the Elder’s Council and the President of the Pastors and Wives Retreat. The favor of God has taken him places spiritually and secularly. God has armed him with knowledge in earn the following degrees of Bachelor of Science in Middle School Education from Paine College, Masters in Education from Troy State University, An Educational Specialist in Education Administration and Supervision from Lincoln Memorial University and is currently pursuing an Educational Doctorate from Georgia Southern University. Elder Givens is the Assistant Administrator of Hornsby K- 8 School and is dearly loved and looked upon as a role model to his students. Evangelist DeVonne Givens is a native of Chicago, Illinois. She is a proud parent, wife to Elder Charles Givens and a military veteran. God raised up Evangelist Givens and blessed her to serve in many positions in the church and in the Women’s Department. 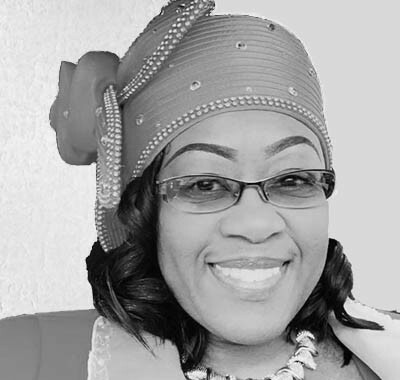 She currently assists her husband by serving as the President of the Women’s Department, Prayer & Bible Band Teacher, Church Prayer Warrior and President of the Evangelism & Outreach Ministry. She also serves as the Vice Chairlady and Missionary Circle Chairlady for the Augusta District and the State Prayer Warrior for the Northern Georgia Second Women’s Department. Evangelist Givens currently assists her husband by serving as the President of the Women’s Department of New Frazier Temple, Prayer and Bible Band President/Teacher, Prayer Warrior, and President of the M.O.V.E. Outreach and Evangelism Ministry. Evangelist Givens has a passion and calling in Hospital Ministry and her God given dream is to ultimately work and minister in the area of hospital chaplaincy.Evangelist Givens considers her relationship with the Lord to be her top priority and greatest accomplishment. Her utmost desire is to be the woman of God he called her to be and to love all people with the Love of God. 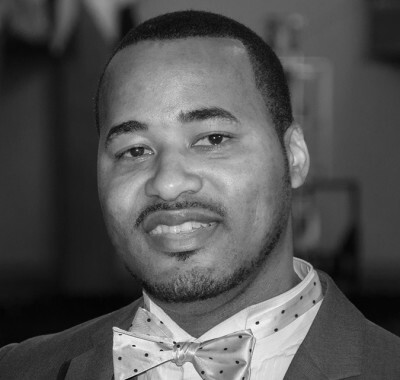 Deacon Terrell Tarver was born in the city of Tuskegee, Alabama on May 17, 1980. He graduated from Bullock County High school in 1998. Knowing exactly what he wanted to do when he graduated high school; he joined the military at the age of 17. After joining the military, he never looked back. Terrell severed 9 ½ years in the military. He has traveled the world while in the military and has had the pleasure of serving his country, also conducting a tour in Iraq. After Terrell’s enlistment was done, he decided to exit and the join civilian life; where he had the opportunity to become a military instructor. Terrell accepted Jesus Christ as his Lord and Savior in the 1999 and has continued to serve him. Terrell married his wife Sherika in 2003, moved to Augusta, Georgia, and his family began to attend New Frazier Temple. Terrell and Sherika believe they have been called by God, not only to spread the Gospel, but to serve others with prayer and encouragement. Besides being a Deacon, Terrell enjoys golf, mentoring/teaching the youth, personal development and being family oriented.